American Air Heating & Cooling Inc. is the recognized leader in design, installation, and servicing of residential and commercial heating and air conditioning in our area. We offer the best in equipment, personnel, and service… plus a reputation of integrity and dependability that assures your complete satisfaction. 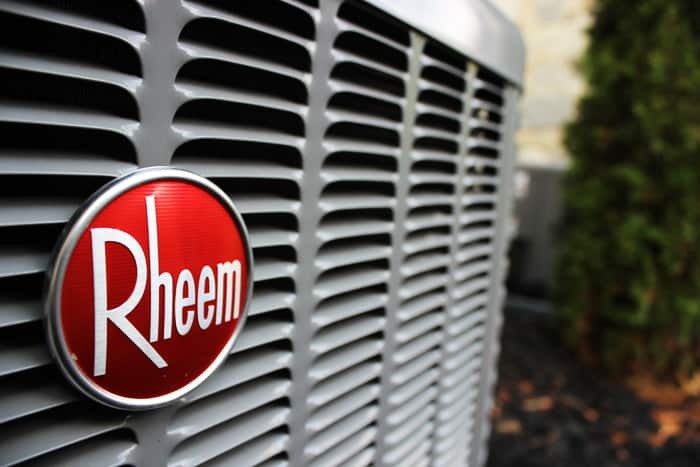 During those hot summer days in Candler, having a working air conditioner is imperative to keeping your family cool. If your home isn’t staying comfortable and safe, call American Air today! Our skilled technicians have the tools and expertise to properly diagnose and repair your air conditioning system. We service almost all makes and models of air conditioners, so feel free to call us with any questions you may have! Are you looking to upgrade your existing air conditioning unit? Or maybe you need a brand new installation or want to switch to a zoned HVAC system for better control? At American Air Heating & Cooling, we can help you pick a new HVAC system with the capacity, efficiency, and price that will suit your needs! 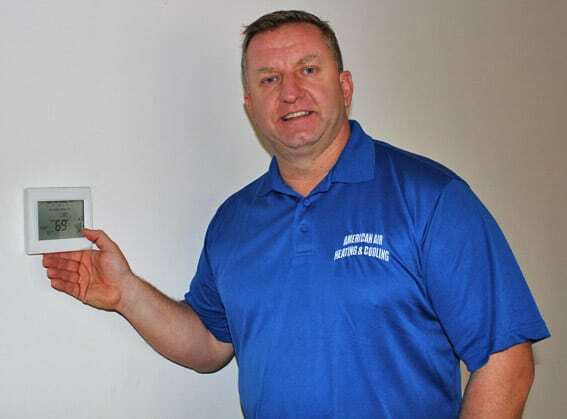 Give us a call today and one of our expert technicians will come to your home and give you a free quote on a new system. Also, check out our special offers to see how you can save even more by choosing American Air! 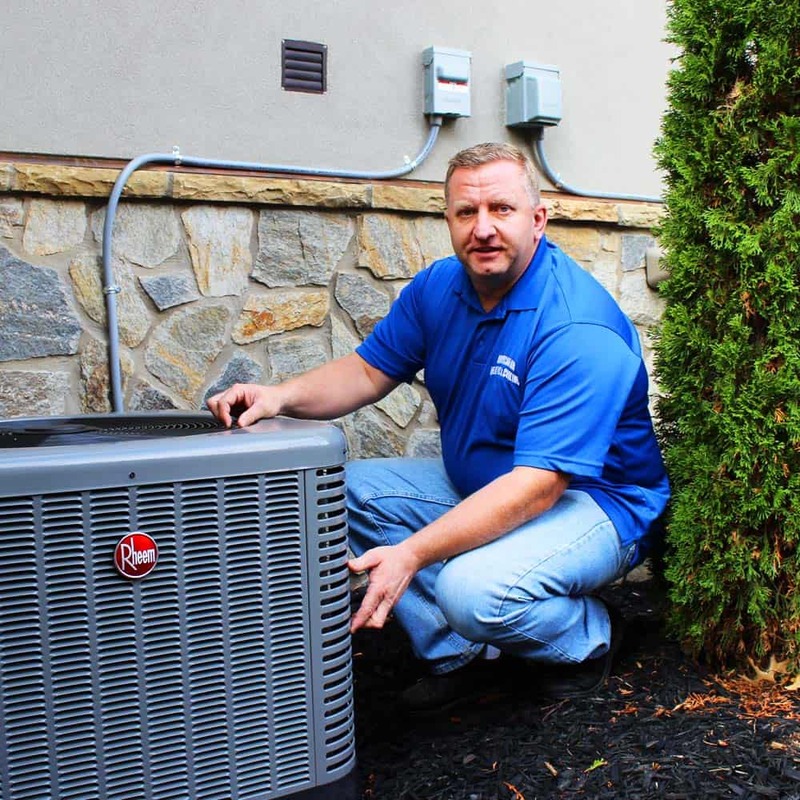 Before the cooling or heating seasons, it is a good idea to have your system checked out by one of our maintenance experts. Small problems can become bigger problems as your system continues to run. Give us a call today to learn how you can get on our maintenance plan! I’m Pretty Handy, Can I Make My Own Repairs? While we don’t doubt that you’re adept when it comes to DIY, there are a number of considerations to account for when it comes to tackling a broken air conditioner. An air conditioner isn’t your average home appliance. The technology advances constantly and even our expert techs need updated training to keep up. One wrong move can put your safety at risk and will likely void your warranty. Hiring a pro is safer for your health and your wallet. To find out more, check out our blog: Should I Do My Own Repairs to My HVAC System in Asheville, NC?